The latest central bank research came from New Zealand where economists with the Reserve Bank of New Zealand studied the questions. 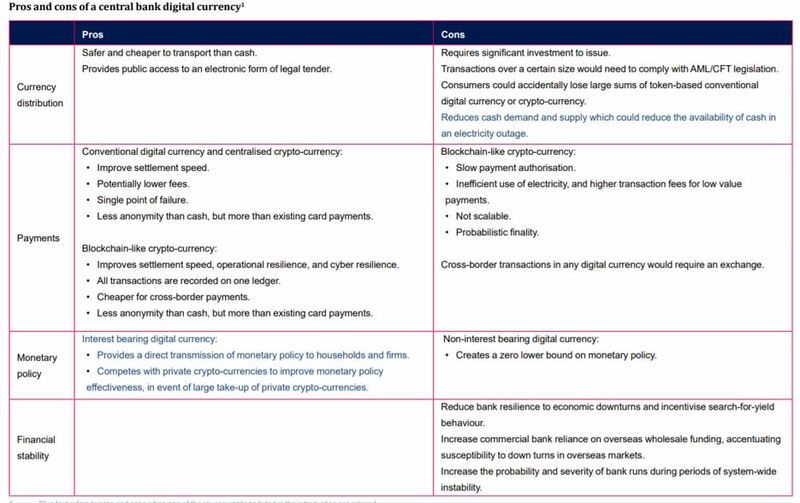 The paper is called The pros and cons of issuing a central bank digital currency and it provides a balanced look at the question. 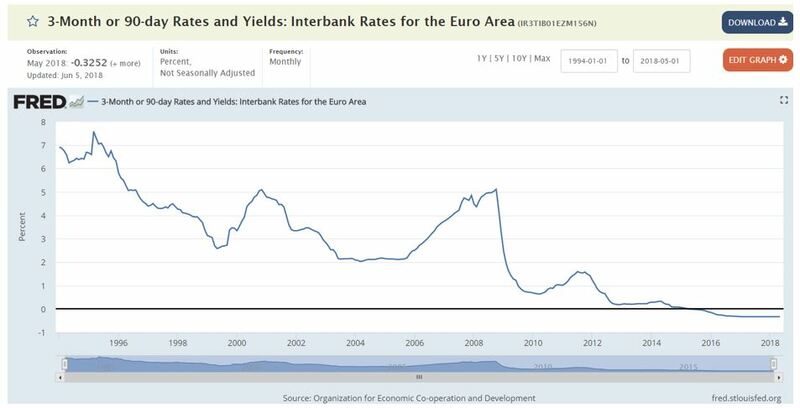 The conclusion is important because the economists “find the implications for monetary policy and financial stability could be significant, both positively and negatively.” That means early investors could benefit from the demand created by central banks in the future. 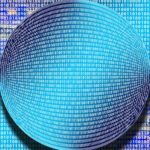 Important issues to consider include how the technology can be used across the functional areas that legacy currencies currently serve including currency distribution, payments, monetary stability and financial stability. 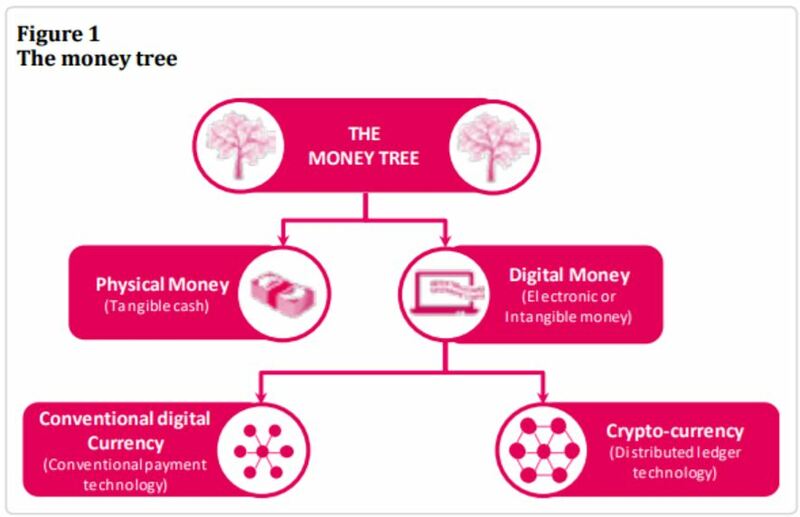 The truth is that central bank issued currencies such as dollars and euros are already largely digital and the amount of money in circulation is significantly greater than the physical paper money that’s printed and in circulation. Given this reality, it is prudent for central banks to consider digital currencies. Some advocates argue an all digital currency could reduce crime and maximize tax revenue. India is attempting to increase tax revenue by making cash more difficult to use in illicit markets. However, digital cash might not be ready for prime time, so to speak. Digital currency is dependent on technology and a power outage or other system glitch could prove to be a significant set back for an economy that relied solely on digital cash. In addition, in its current state, digital currencies are subject to hacking. This has been seen on several occasions at crypto exchanges. But, central bank systems using traditional currencies are not immune from crime. 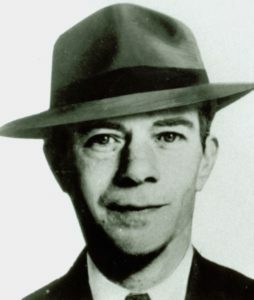 If Sutton was alive today, he would probably be looking at banks as computer systems and looking at finding a way to rob the computers. Others are following in his footsteps and going to where the money is. A secure messaging system maintained by the bank owned cooperative SWIFT, formally known as the Society for Worldwide Interbank Financial Telecommunication, is designed to guarantee that instructions to move money between banks are authentic. Bangladesh Bank: The central bank of Bangladesh lost $81 million to attackers, who attempted to steal nearly $1 billion in their February 2016 heist. While some will insist cryptos must meet an impossible security standard of 100% safety, the reality is that the central banks face some risk with current systems. Despite the risk of a technology glitch and despite the ever present security risk, there still could be an important reason for the central banks to issue their own digital currencies. The chart below, from the New Zealand paper, summarizes some of the arguments for and against issuing such a currency. Perhaps the most important point in that table, from the perspective of a central bank is the monetary policy implications. Creating an interest bearing digital currency provides a rapid means for central banks to make policy changes. It also makes it possible for central banks to quickly adopt negative interest rates. Once unthinkable, negative rates are in place in Europe now for several years. Implementing negative rates has proven to be a difficult task in a society with cash. Despite negative rates, wealthy individuals and corporations are unlikely to hold large amounts of cash to avoid the penalty because the cost of securing cash exceeds the negative rate penalty. In an all digital world, the holders of cash would have an incentive to put cash to work when rates are negative to avoid the penalty since moving cash would be cost free. Even if central banks never issue cryptocurrencies, it is important to note that one of the world’s major banks is considering the value of the idea. It’s also important to consider that central banks could be interested in eliminating physical cash at some point. Remember that central banks exist to improve the operations of the economy. If one function of the economy is to generate tax revenue to fund government operations, it’s possible to argue that an economy running solely with digital currencies maximizes tax revenue. This would be especially true if the central bank had access to all ledgers for the cryptos. This all presents another reason to owning crypto right now. If central banks enter the market, and their research points to that possibility, then existing currencies will increase in value as they become appealing to those seeking privacy. In that environment, cryptos like bitcoin and other large cap currencies, become exactly like gold in many ways. They become a medium of exchange that government authorities can only track with a degree of difficulty. You can read more about digital currencies and other market related news, right here.